No new books in my mailbox last week, but I did receive a couple of audio downloads in my digital mailbox. 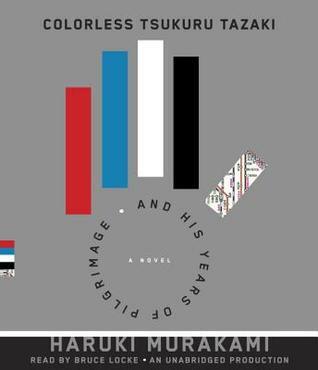 Colorless Tsukuru Tazaki and His Years of Pilgrimage by Haruki Murakami. The remarkable story of Tsukuru Tazaki, a young man haunted by a great loss; of dreams and nightmares that have unintended consequences for the world around us; and of a journey into the past that is necessary to mend the present. It is a story of love, friendship, and heartbreak for the ages. A woman attempts to overcome midlife ennui by rediscovering herself in a passionate relationship with a man who had been a friend in her youth. 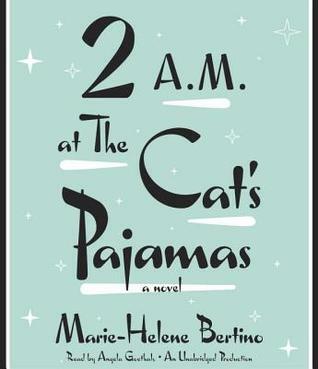 2 A.M. at The Cat’s Pajamas by Marie-Helene Bertino. A sparkling, enchanting and staggeringly original debut novel about one day in the lives of three unforgettable characters. Wow! All fantastic reads! I’m almost scared to start the Murakami because then I know I’ll need to wait for a new book. Curious about the Coelho book – hadn’t heard of it so I’ll watch for your review. Have a good week, Leslie! Oh my, those all look wonderful! It’ll be hard to decide which one to read first. These all look good! I’m very curious about Adultery. Enjoy your week! All new to me. Enjoy! 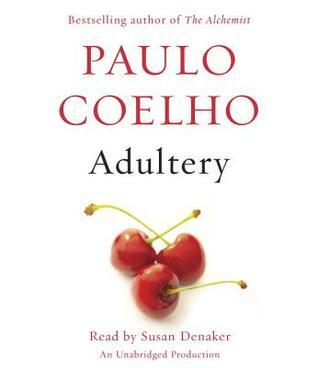 I love the cover of ADULTERY. I hope it is good. Leslie, enjoy your new books. I have only come across the first one so far. Happy reading! I do like the sound of Cat’s Pajamas – enjoy!